Choose any 9 DVDs from Edie’s Collection to make your perfect DVD bundle! The Mix and Match Bundle makes it easy for you to create the perfect DVD set. 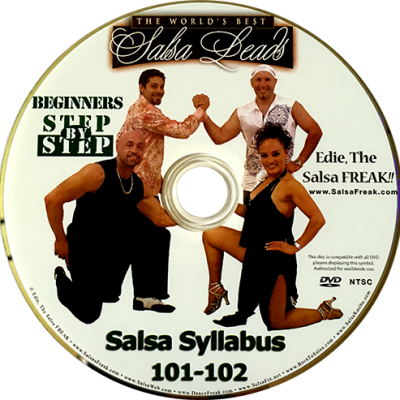 After you place your order, just email your nine (9) DVD choices to edie@blackbeltsalsa.com.